Where can Hinckley enthusiasts gather and actually have a blast, sail for the “Hinckley Trophy” and have a chance at winning a $2,500 Service Credit? The Corinthian Classic Yacht Regatta, August 12 & 13, is where. This is a one of a kind event and the one time this summer that you will enjoy rendezvousing with your Hinckley compatriots. Hinckley Yacht Services is sounding a call to any and all Hinckley’s to sail for the prestigious Hinckley Trophy and a $2,500 credit towards service at any one of their eight locations. 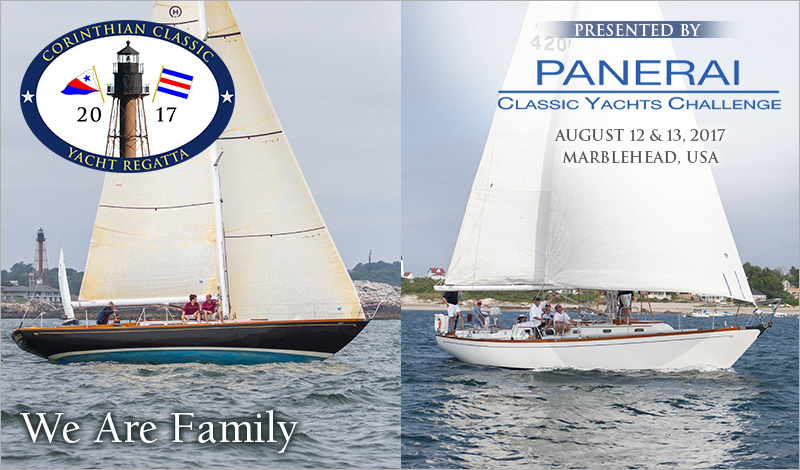 The Hinckley Trophy is awarded to the best overall performance by a Hinckley Yacht in the Corinthian Classic Yacht Regatta presented by Officine Panerai (www.panerai.com) August 12wth & 13th.